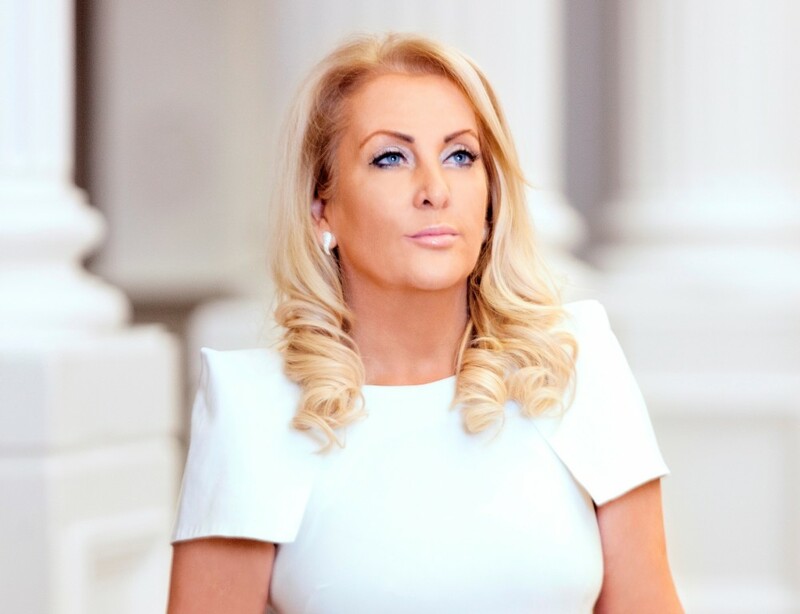 Marie Macklin is Chairwoman of The Klin Group, an entrepreneurial company engaged in economic and social transformation in Scotland. This second-generation family business is distinguished by an inspired and creative approach to investment and economic regeneration. The company’s foundations are in revitalising land and property and investing in challenging and demanding initiatives which help to transform communities. “Words can’t express how I felt when I learned I was to be recognised in this way. I’m overwhelmed. I feel both privileged and proud to receive the Award. Marie Macklin is pleased to welcome a further 6 business women into her Mentoring & Sponsorship program in conjunction with Ayrshire Association of Business Women & Association of Scottish Business women .